Have you ever tested a dog in your shelter who you were certain would be heartworm positive, only to have the test come back negative? A new testing technique may reveal that dog is positive after all. 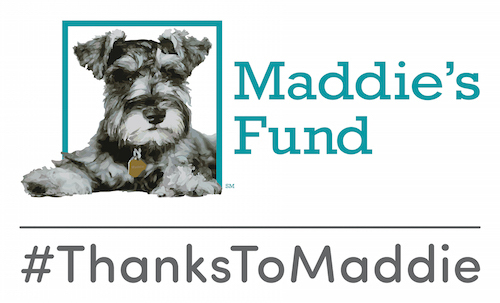 The animal shelters of Puerto Rico need a helping hand, and the Maddie’s Shelter Medicine Program at the University of Florida College of Veterinary Medicine is lending one. The webinar will be held on Thursday, Feb. 15, 2018, at 3 PM Eastern. The most recent issue of Florida Veterinarian magazine interviewed our own Dr. Cynda Crawford about the role played by Maddie’s Shelter Medicine Program during last year’s canine influenza outbreak. In a new breakthrough published in the Sept. 2017 issue of Advances in Small Animal Medicine and Surgery, it turns out that the drug gabapentin can mitigate stress in TNR cats.